Derek Walsh & Susan Shrader Join AMQC - Quad City Regional Auto Show! Hundreds of new cars, trucks, SUVs and more will be featured at the Quad City Regional Auto Show at the RiverCenter in Davenport starting Friday! 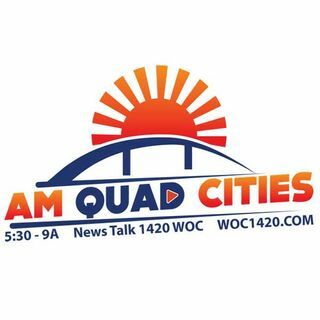 Derek Walsh and Susan Shrader joined Dan and Dave on AM Quad Cities!